Up to $2000 Cash Back when you sell your home with us! We are here to earn your respect as the trusted adviser when it comes to your home. Utah Realty has created a unique program that rewards you with cash at closing for calling us instead of another agent when you want to buy or Sell. Here are some of the benefits of our Home Seller Loyalty program. We will represent your interests throughout the transaction. As your listing agent we do 184 things in every transaction. We will help you negotiate the best terms on your home sale or purchase. We have a full team of experienced professionals, home inspectors, lenders, and handy man to help you. Our goal is to help make the home buying process a fun & rewarding process. How Cash Back Rewards works. 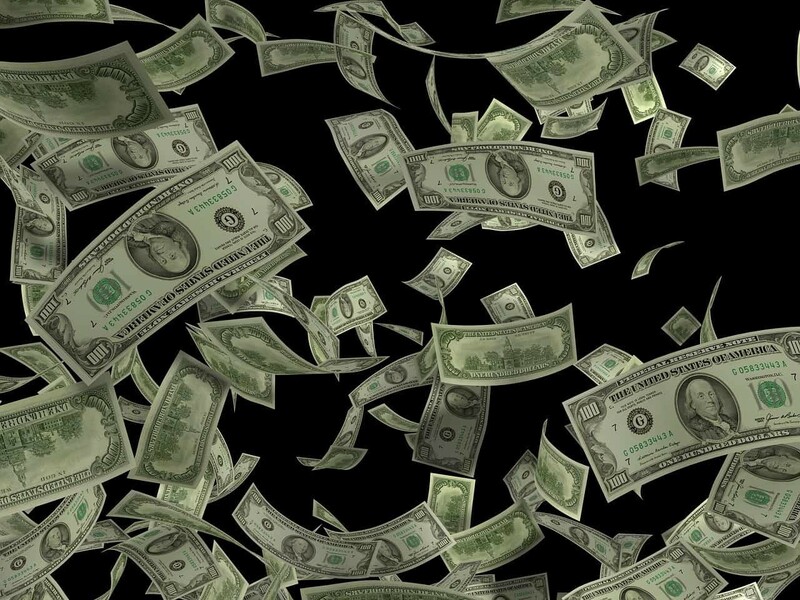 Once your property closes, funds and records, you receive cash back equal to .025% of your home’s purchase price. Example: Buy a home, condo or townhouse priced at $300,000 and receives cash back reward of $750.00, buy a home priced at $400,000 and receive cash back reward of $1000.00. *All cash back reward are paid within 7 days after funding. Utah Realty is the representing brokerage on the listing side of the transaction. To be eligible for the Cash Back Rewards program you email us a request. 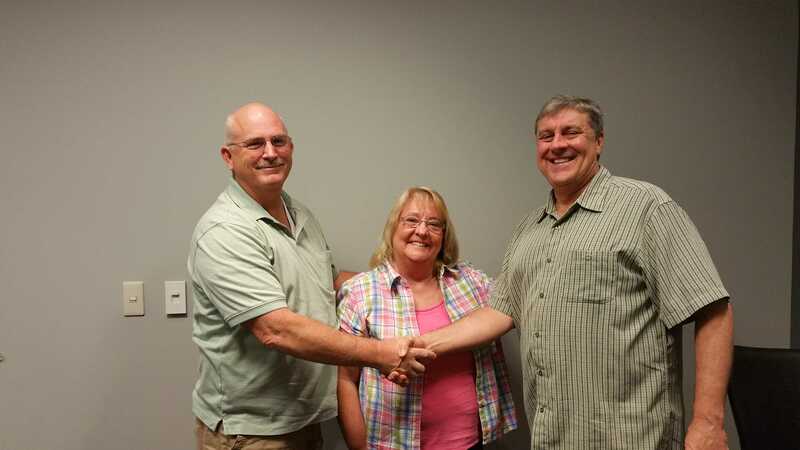 Marty Gale has been my realtor for the purchase of my first home and in selling the same home several years later. He is an excellent realtor and I would highly recommend him to anyone! He is very responsive in getting questions asked, concerns addressed, and thoroughly explains and keeps you informed during the whole process of buying or selling. I trust Marty implicitly and will definitely use him as my realtor again in the future. Marty – Thanks Sara you were great to work with and I really appreciate your return business! 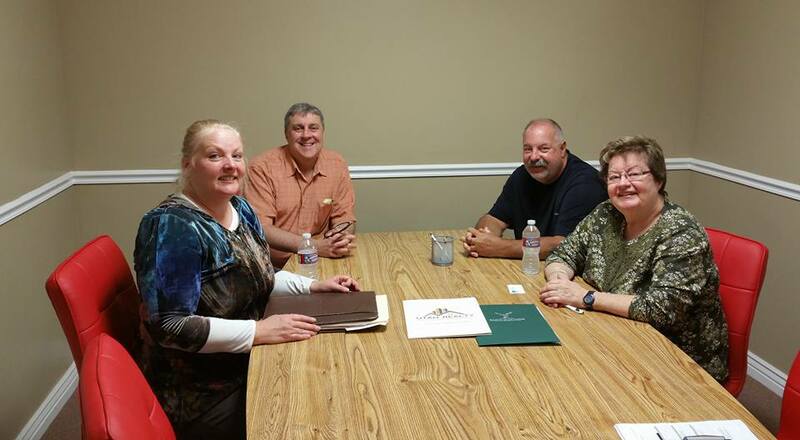 This photo was taken on about the 6th transaction we did with Marty. He listed our main home, sold us our new home at the same time. Then we had him sale our investment duplex on a 1031 exchange we bought 3 townhomes from three different sellers in another city. It was quite a complicated process. Marty took us to the finish line and shined! Marty both helped me sell my home and purchase a new home. He was always very responsive and available to hear my many questions and concerns. I loved that he had feedback forms filled out on all the showings so I could have an idea on potential offers and ways to make my home more marketable. 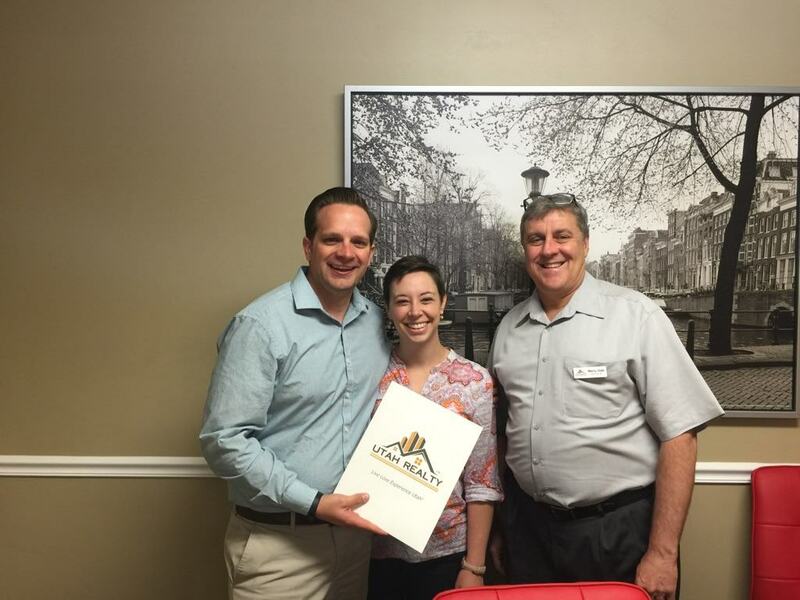 He ended up getting us above asking price and made sure the closing process was smooth and easy. On the purchase he showed us countless homes and even put up with my way-to-picky husband! He was honest in his opinion on certain properties and his extensive professional background was an asset as we evaluated which property to buy. When we ended up finding the house we wanted to buy, he got us in first at the open house and hand delivered our offer to the other agent. His superb negotiating skills made it so our offer was accepted and we got our home for what I felt was a fantastic deal. We have been so happy in our new home and I would highly recommend Marty and Utah Realty Source to anyone looking to buy or sell! I’ve known Marty for a few years but was totally blown away by his real estate skills. He was very patient with us as he took my family through the first time home buying process. He took the time we needed to ensure every detail was just right every step of the way, his thoroughness and knowledge is mind blowing. We felt 100% confident with every decision he helped us to make. I highly recommend him if you’re looking to invest, buy, or sell. You will not regret your decision. I have been casually looking for a house for a couple of years but when I decided to get serious about a month ago I went to Marty and quickly found my house. We had the offer in and accepted within 24 hours. As a first time home buyer I’m pretty nervous but Marty has been there every step and is always available to answer questions. It’s been a pleasure working with him and I will recommend him to anyone I know. Laurie and Marty are the best. We couldn’t have done it with out them! 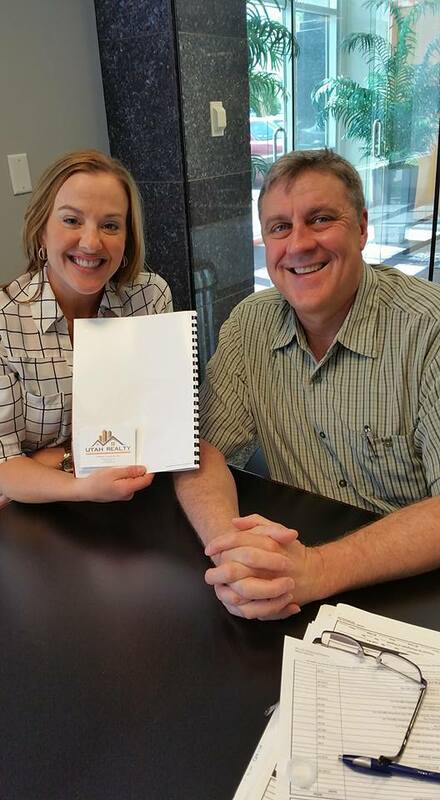 Marty Gale far exceeded our expectations as a Buyers Agent in the recent purchase of our home. His knowledge of the Utah real estate market is exceptional and with his experience in residential home construction he was able to provide beneficial advice in selecting well-built homes. The network of professionals that Marty works with are top shelf, his recommendations for home inspection and mortgage broker were perfect. Customer service from this team of professionals is some of the best we have worked with; this is our fifth home purchase. You will not be disappointed in choosing to work with Marty! Top Rank recommended 3 real estate agents which I interviewed and found Marty Gale was best suited for our needs. Marty had us an offer in one day which was satisfactory to us. The follow through was great for the buyers and us. We highly recommend Marty and Laurie. Marty is the most knowledgeable and in-depth Real Estate professional I’ve ever dealt with, and I’ve hired him to help me buy and sell. I would recommend him to anyone seeking to buy or sell a home! Marty found creative ways to save us money several times during the process. He also has outstanding partners as lenders and title companies as well as local contractors. I have purchased 5 homes during my life and never was it easier or more fun. 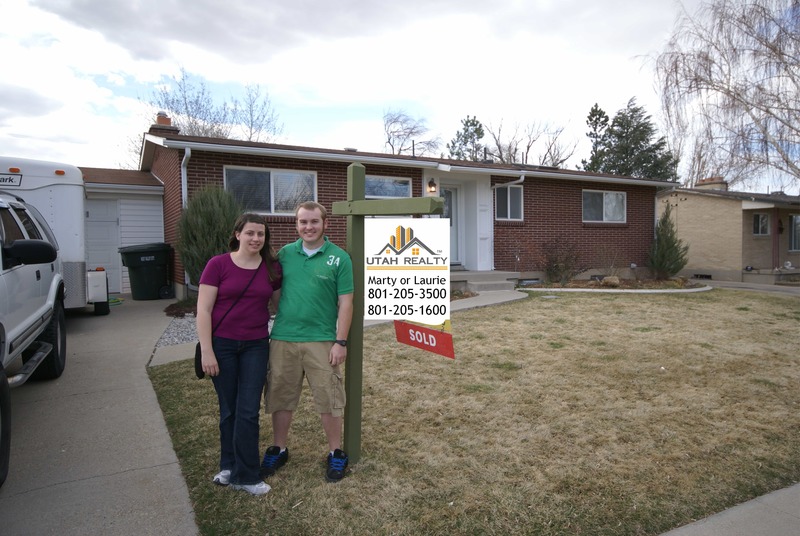 I hired Marty to market my house in South Jordan because of his experience and knowledge of the market. He kept me up to date on changing market conditions and provide valuable feedback on the best way to position the property for sale. He was also very easy to work with as I was an absentee owner. I recommend him very highly. Marty is an excellent Realtor! We recently purchased a foreclosed home through Marty; his work history as a contractor and extensive understanding of homes in Utah gave us great insight into our home and how to move forward and navigate the waters of buying a foreclosed home. Marty’s motto was to “know everything before his client did” and this played true in our purchase. Marty was prepared with every piece of information we wondered about and additional information we hadn’t thought of. Because of Marty’s preparation we had a smooth transaction without any problems and are now in our dream home. 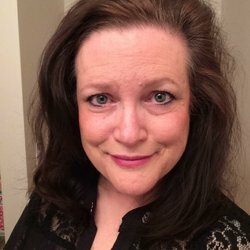 Thank you for your expertise and help!! !